As a result of drastic anti-smoking campaign by the health ministry the number of cigarette smoked has decreased by one billion, according to the health ministry information sources. 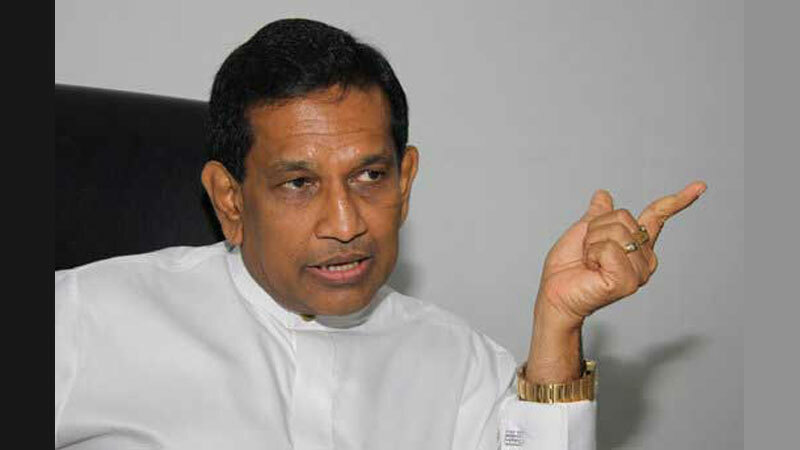 Health nutrition and indigenous medicine Minister Rajitha Senarathne told Daily news that the tobacco companied attempting to create a wrong public view. These companies having brought counterfeit cigarettes to the country trying to build up a public opinion that the usage of such cigarettes was on increase, According to the minister. ''Also there is information fabricated that the smoking 'beedi' in place of cigarettes has been on the increase which is baseless. Those who are addicted to cigarettes smoking or the nicotine would never get satisfaction by beedi smoking. After the tobacco companies having instrumental, to bring counterfeit cigarettes to the country they give the tip and hoodwink the public saying that the habit of smoking counterfeit cigarettes has been on the increase the minister emphasized further. Senarathne stated that 09 steps out of the 10 steps recommended by the world health organization to curb smoking have been implemented in Sri Lanka at present. He said that he was able to impose the 90% tax on the cigarettes amidst so much of objections and pressure against same. He said further that some officials at the general treasury to conversing for the tobacco companies.